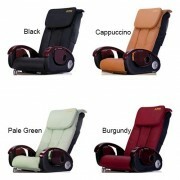 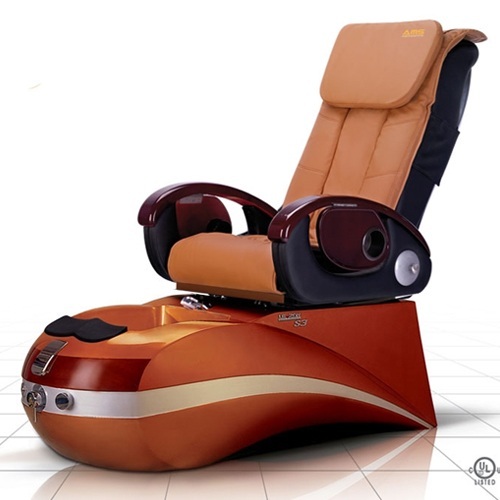 Equiped with luxurious components, S-3 is a model you have never seen before. 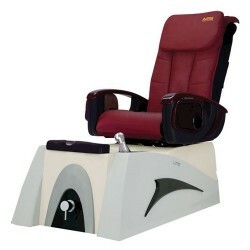 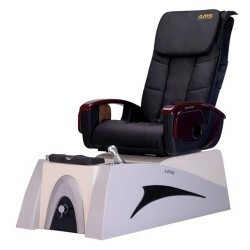 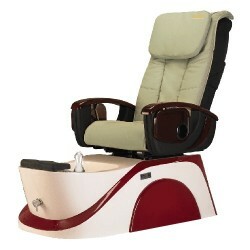 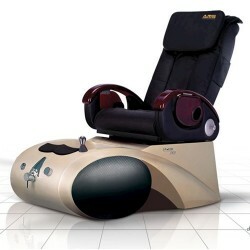 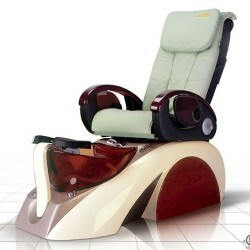 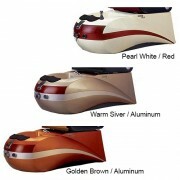 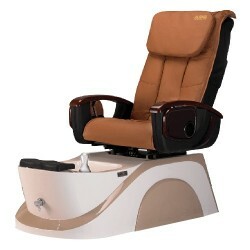 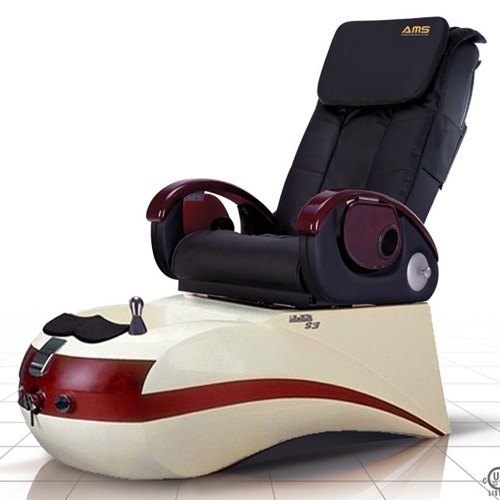 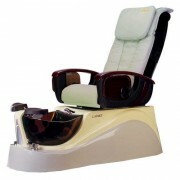 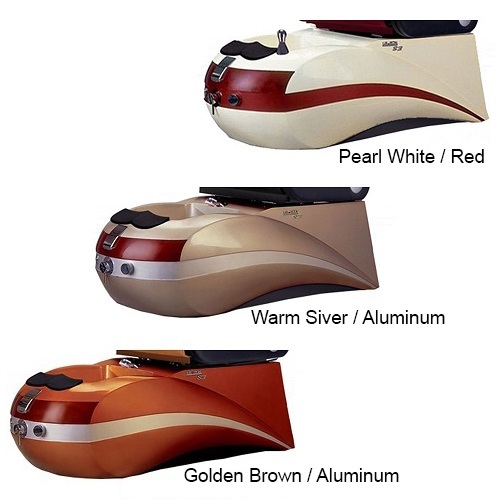 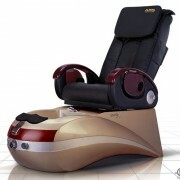 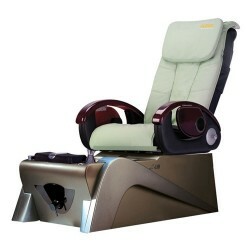 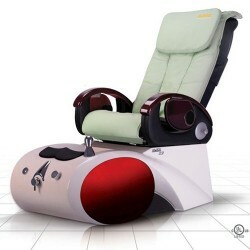 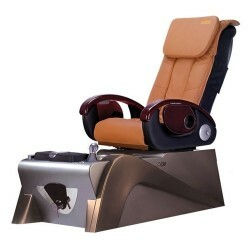 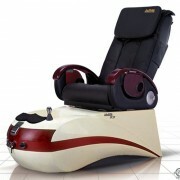 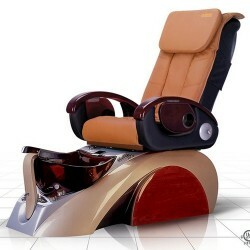 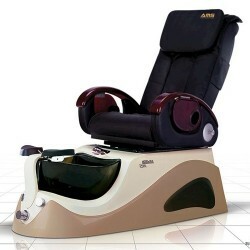 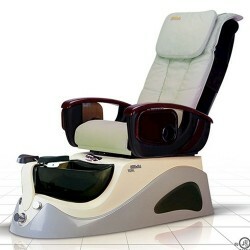 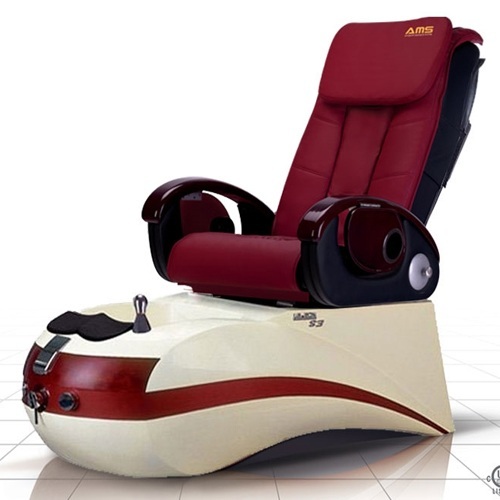 This pedicure spa will give its owners a peace-of-mind and its customers wonderful smiles. 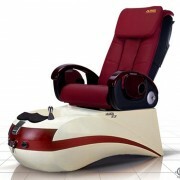 An experience that only LeZon S-3 can deliver.